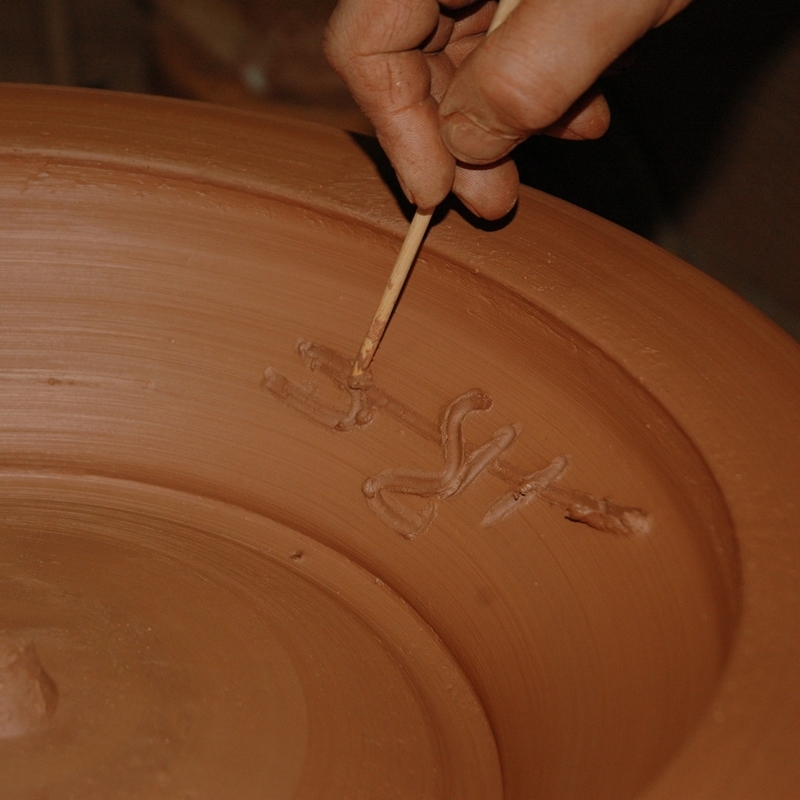 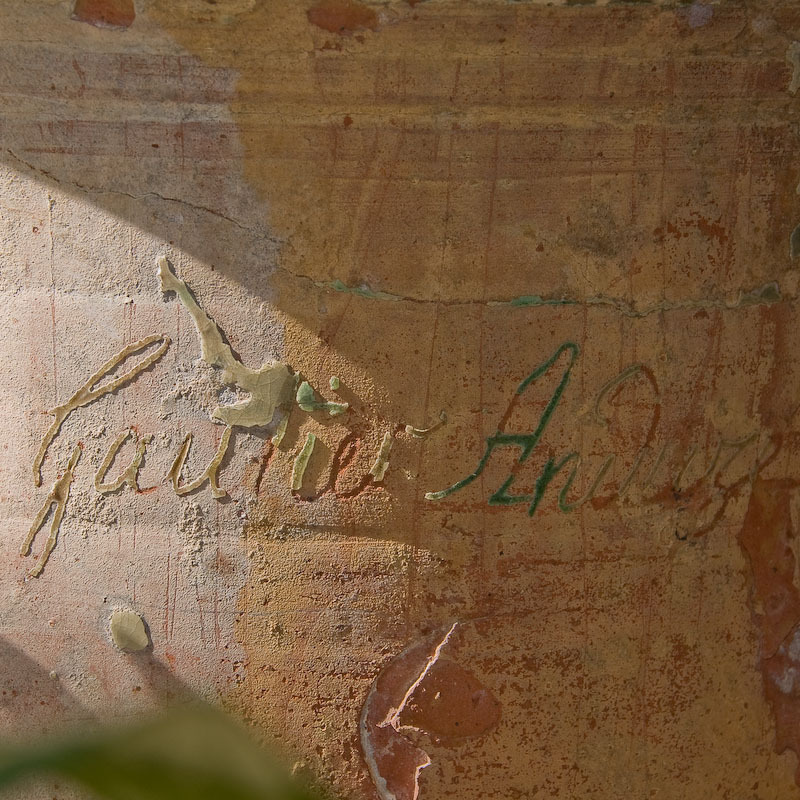 The legend takes us back to a fair occurring in year 1610 when an Anduze potter who was captivated by the elegance of a Medici vase drew his inspiration from its general shape to create the first ANDUZE planter. 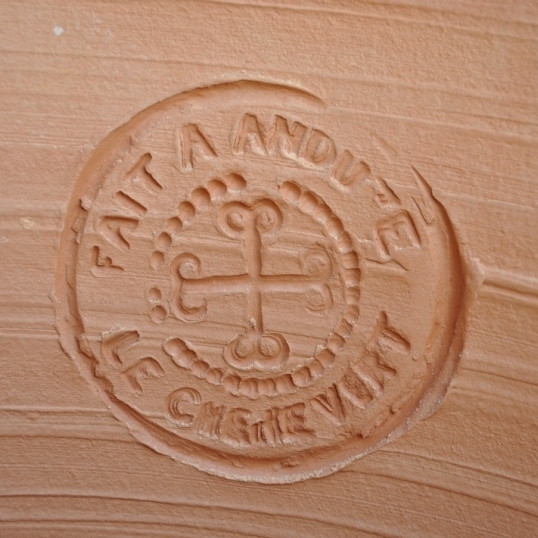 The result turned out to be a harmonious combination of Italian exuberance and Cevenol (meaning: from the Cevennes) austerity on a stocky bodied planter, embellished by garlands and “stamped” clay badges showing the potter’s name; since then, the ANDUZE planter has acquired its worldwide French gardens ‘ornament reputation. 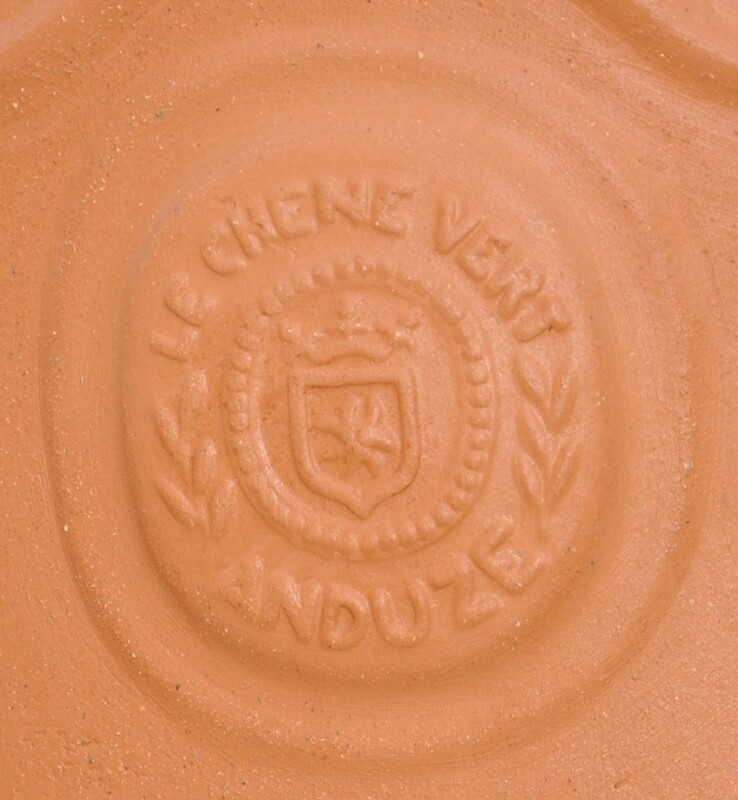 Originally designed to plant orange and lemon trees, these large glazed planters were displayed in gardens and orange groves to ornate Southern aristocratic properties in the past; it is the case around the world today.